ROSA is committed to maintaining low registration fees so that more children have the opportunity to play soccer. 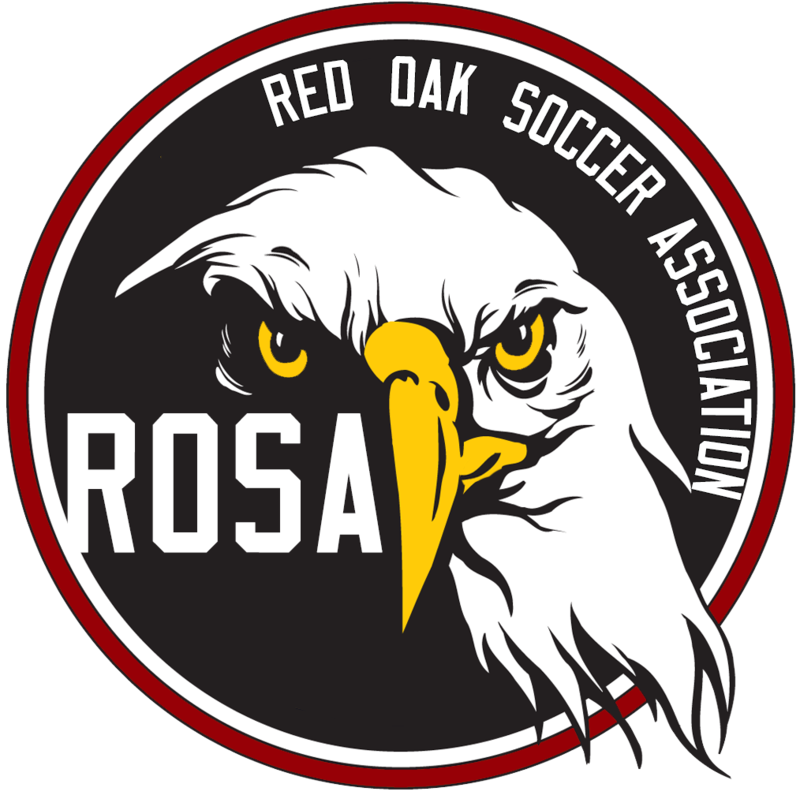 ROSA makes financial assistance available to players whose families can not afford the total cost associated with playing soccer. Financial assistance to a player/family may be terminated if the financial situation is resolved, funds become unavailable, or if the player is deemed in conflict with the team or association requirements for player commitment or behavior. Fund are available for registration fee and do not include uniforms or equipment. If awarded, assistance will be a maximum of 1/2 the player's registration fee. I certify the information provided is true, complete and accurate. I realize finanical assistance may be terminated if the families financial situation is resolved, ROSA funds become unavailable, or if the player is deemed in conflict with ROSA/team requirements. I realize that financial assistance is not guaranteed for subsequent seasons.